Civilian vessels have always had much smaller crews and made far greater use of automation and labor saving devices. A Liberty Ship or T-2 Tanker of the same era had a crew of about 40 people, plus a naval armed guard. The Navy is trying very hard to catch up to the rest of society and more and more use is being made of computers and automatic controls. But they still have a ways to go to catch up to their Merchant Marine contemporaries. 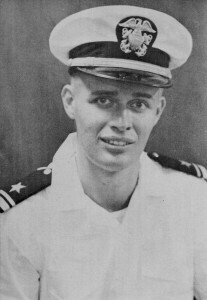 George W. Stewart is a retired US Navy Captain. He is a 1956 graduate of the Massachusetts Maritime Academy. 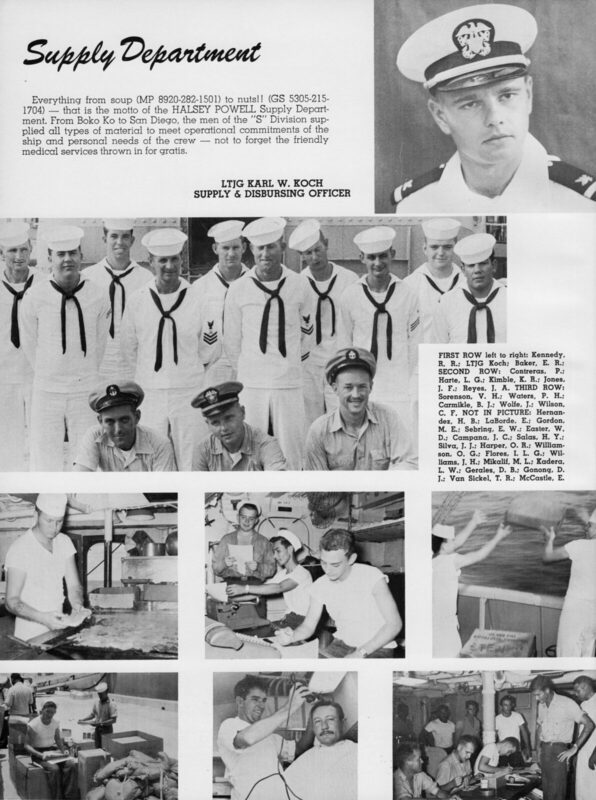 During his 30 year naval career he held two ship commands and served a total of 8 years on naval material inspection boards, during which he conducted trials and inspections aboard over 200 naval vessels. Since his retirement from active naval service in 1986 he has been employed in the ship design industry where he has specialized in the development of concept designs of propulsion and powering systems, some of which have entered active service. He currently holds the title of Chief Marine Engineer at Marine Design Dynamics. I am the USS EATON DD/DDE510 REUNION ASSOC. 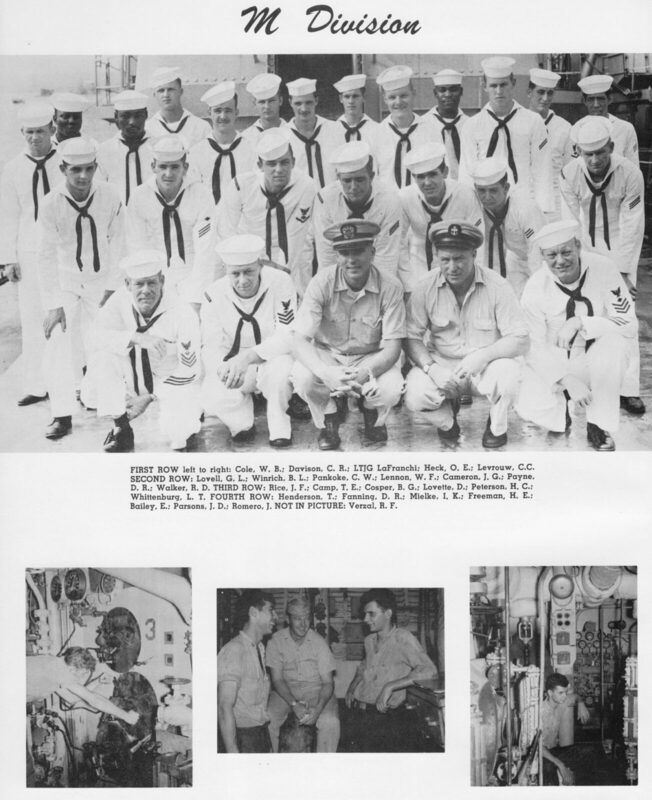 ARCHIVIST and would very much be interested in reading any articles/blogs about the USS EATON. 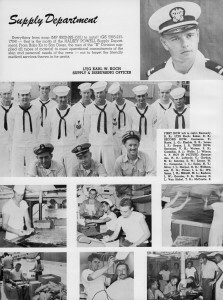 If you could forward to me anything, I would be most grateful and maybe be able to gain contact with a former shipmate. Thank you! Great series of articles!. Enjoyable and interesting read. A whole bunch of information is conveyed very concisely. 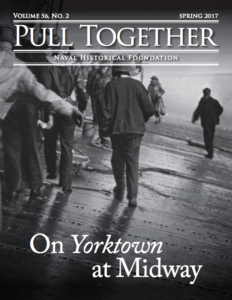 While there are books that will go into more detail, these articles are a great introduction to the systems and crewing of a WWII fighting ship that did not have the luxury of avoiding going into harm’s way. I served on this ship during my reserve time in 1966-67 with fond memories of a great crew and a fine old ship that still preformed as it did when new. Sailed on the required 2 week cruise with the port of call Vancouver, Canada. On the return trip we had to avoid the collision between the Oil Tanker and a Philippine Merchant ship . I was a radioman aboard this ship. I was on the same 2-week Reserve Cruise. I had a great time with the locals in Vancouver and also remember the “near” collision. There was a big hole in one of the ships. I was in the ROC program, but trained as a Radioman. Did we know each other? I was a Reservist out of the old Reserve Center (airplane hanger) in Long Beach. Went active in 1969. I am a retired Merchant Chief Engineer (Steam). Very helpful article to sort out naval manning. How many depth charges did a Fletcher-class carry during WWII? I know there were 6 throwers (K-guns?) and 2 racks, but cannot locate the number of charges in each rack (6-12?) or the number in each thrower. I served as a 2nd Class Torpedoman aboard the Fletcher-class destroyer USS Morrison DD560 from its christening on Dec.18, 1943, until we were sunk by a Japanese kamikaze on May 4,1945. (My papers had been submitted but not received for 1st Class TM before we were sunk.) The answer to your question (if you haven’t already received it) is 12 depth charges in each of the two racks. There were 3 K-guns on each side. There were 6 depth charges for each K-gun. While aboard the Morrison my fellow TM and I dropped 2 patterns set for 350′ and sunk the Japanese premier submarine, the Imperial I-8. As of 3/10/2016, to the best of our knowledge, at ages 92 and 96 only two of us are still alive. If you Google Imperial Submarine I-8, you can read through the article for an account of our sinking of that sub. Great hunting, Tubes! Thanks for sticking your neck out for us youngsters. 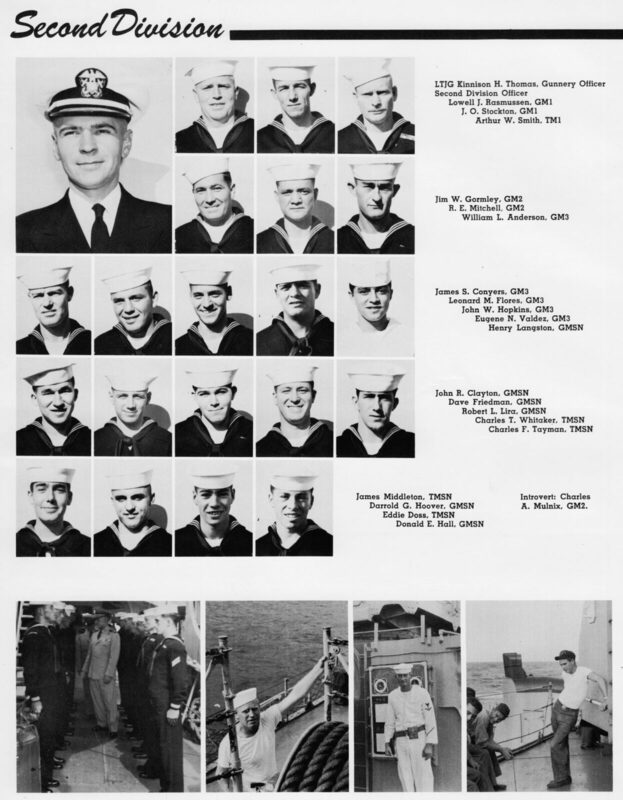 My father, Jack Marlowe, was a Torpedoman 2nd class on the USS Terry, DD513. I am so sorry I never had a discussion with him about his experiences and what he did, before he died when I was 14. I hope you’re still here. Thank you for writing here. 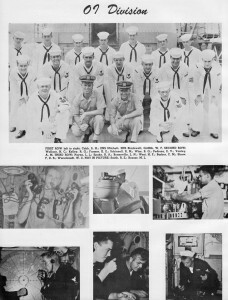 I served on the USS Luce DD522 in ww2 as a seaman 1rst signalman striker. She was a rough riding ship with a crew of dedicated men. While in the Atlantic we were part of a group that escorted the Queen Mary from the coast of Ireland to Halifax Winston Churchill and Admiral King were aboard–history. Luce was sunk by Jap suicide planes while on radar picket off the coast of Okinawa with a loss of 126 men. I had been transferred before the sinking a stroke of luck. Phil, the Morrison and Luce were sister ships and often worked together. I was aboard the Morrison when we started at radar picket station 11 and moved into station 1, nicknamed “coffin corner” where we were sunk. If memory serves me, I think we moved from station 2 to 1 right behind Luce. 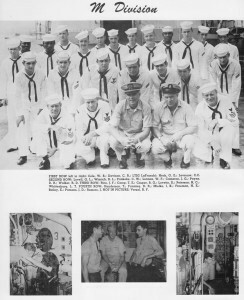 I was one of the 97 survivors of 357 aboard ship. 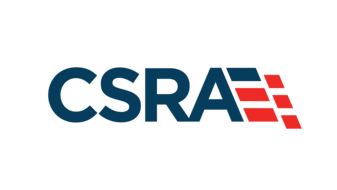 I was a teletype/crypto operator on the USS FORRESTAL (CVA-59) in the early 1970s. You mentioned the Radiomen being responsible for teletype and “old fashioned morse code key”. Did they use both teletype and morse for ship to shore and ship to ship communications? In the interest of reduced manning levels, did the Radiomen copy fleet broadcast via teletype instead of morse? I was lucky enough to tour the USS Kidd shortly after she was docked for display in Baton Rouge, LA. It was a slow day, and a lot of the safety procedures were not formally set up yet, so me and another engineer friend were able to tour the forward engine room. As these articles say, access was from a deck hatch and a ladder. What impressed me was the clean layout, and the open space. Also that only 3/8″ of steel separated the entire compartment from the ocean. It was fascinating to see the gear reduction transmission (?) between the turbine and the shaft – it appeared that there was a temperature gauge built into every section. I know what than meant -some snipe had to record temperature readings on a clipboard form every few hours, to make sure a bearing was not overheating. *** One of the biggest regrets of my life is not volunteering to be part of the crew that cleaned up decades of layered on paint, to get her ready for public display. Fletcher related story: After being in Baton Rouge, LA when the USS Kidd was put on public display, 15 years later I was living outside of Fort Lauderdale, FL. Went to a Target store (Plantation, FL) to pick up some stuff, and outside I saw an older gentleman with a “USS Kidd” T-shirt. I was ‘that close’ to walking by him and into the store, but decided to ask him to if he had toured the ship (and gotten the shirt in the gift shop). I introduced myself, and asked him when he had been on the ship. When he answered “1943” I had to change gears in a hurry! We had a great twenty minute conversation. He was a radioman on the ship for about a year, and transferred to another ship before the USS Kidd was hit by a kamikaze….the sailor I was talking to lost a few friends in that attack. *** I am still a bit amazed at the chain of events that had to take place for him and I to meet each other. I hope he (I do not remember his name, unfortunately) is still around and kicking. my great uncle served aboard the Halligan DD584 lost at sea 3-26-45. any info on crew duty stations or any information on the ship or her crew would be appreciated. Fairwinds and calm seas Uncle Andrew. 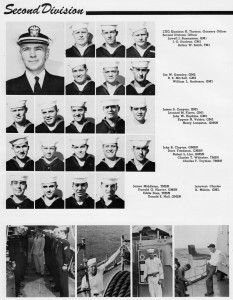 My uncle was also a TM2 aboard the USS Terry. He died back in 1986.